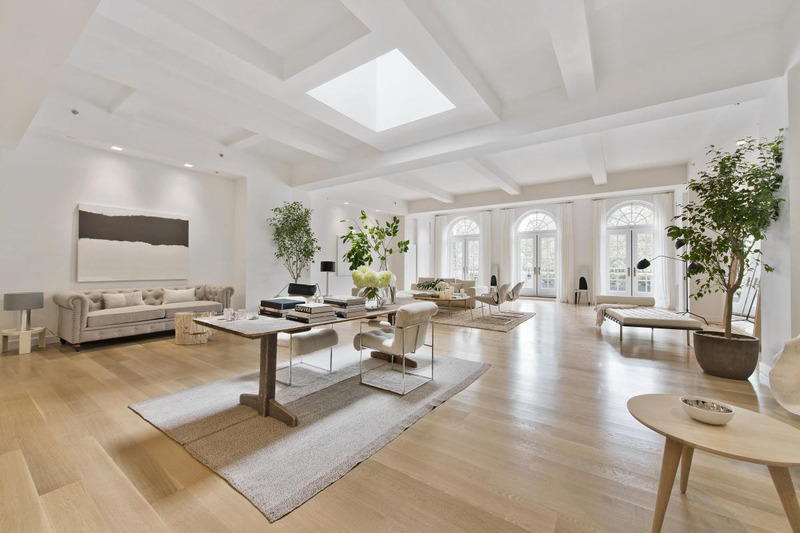 Jennifer Lopez paid around $22 million for a stunning luxury penthouse overlooking Madison Square Park located at The Whitman building at 21 East 26th Street in NoMad. 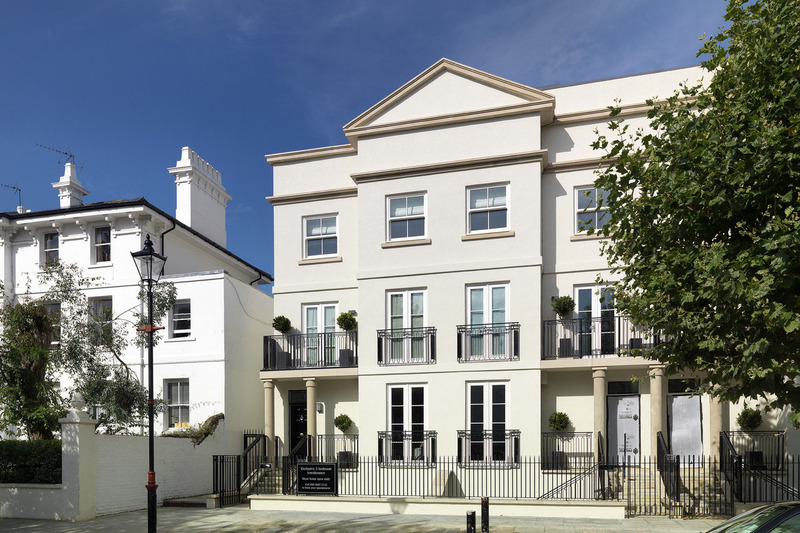 This Georgian-inspired townhouse located near Chiswick High Road in the highly-desirable location of St. Peter’s Square in Hammersmith, West London combines the elegance of classical era architecture and contemporary interiors of highest quality craftsmanship. 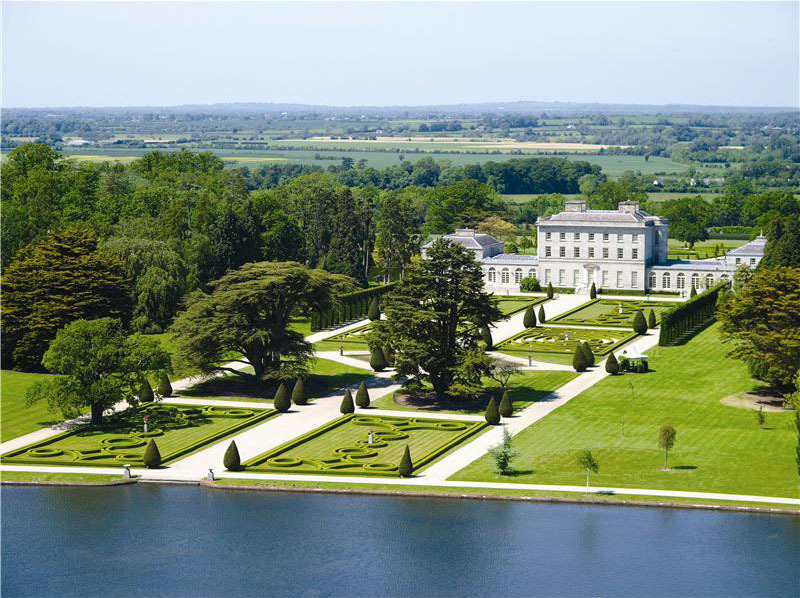 Lyons Demesne is a luxury grand estate on 600 acres of land in County Kildare, Ireland. The house with classic Georgian architecture was originally built in 1785. Recent refurbishment integrated contemporary comfort with the elegant and luxurious design. The property has a lake and beautiful formal gardens.